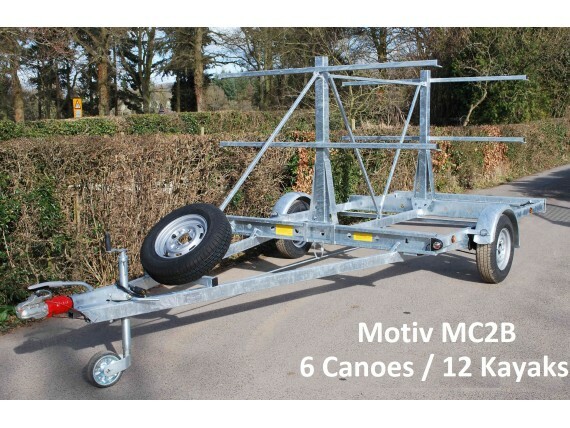 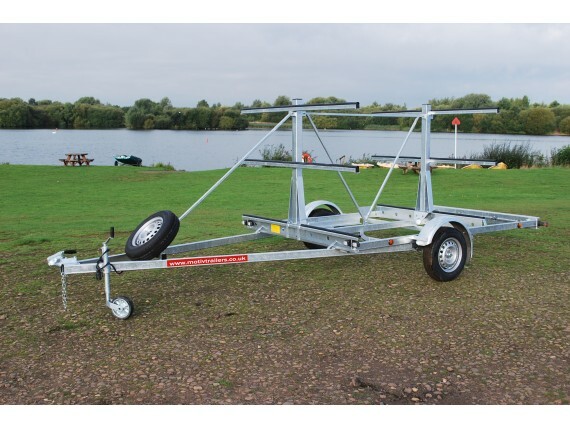 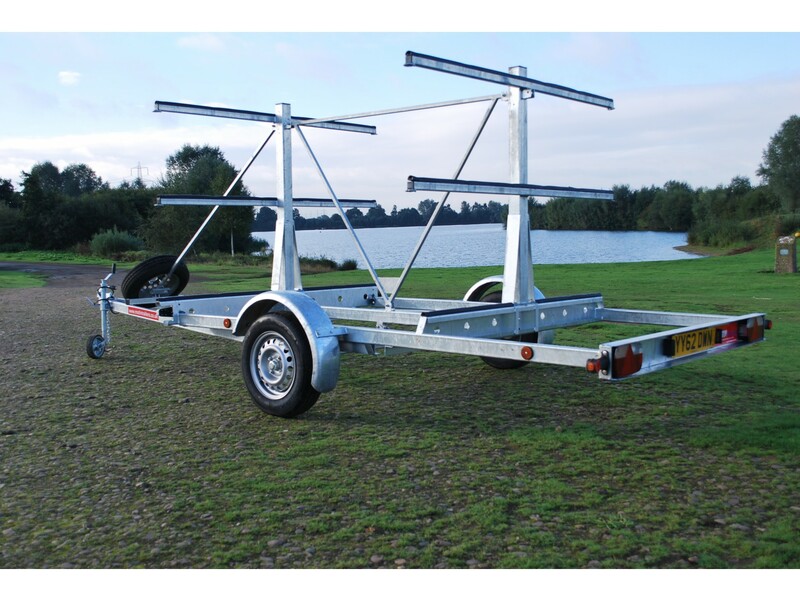 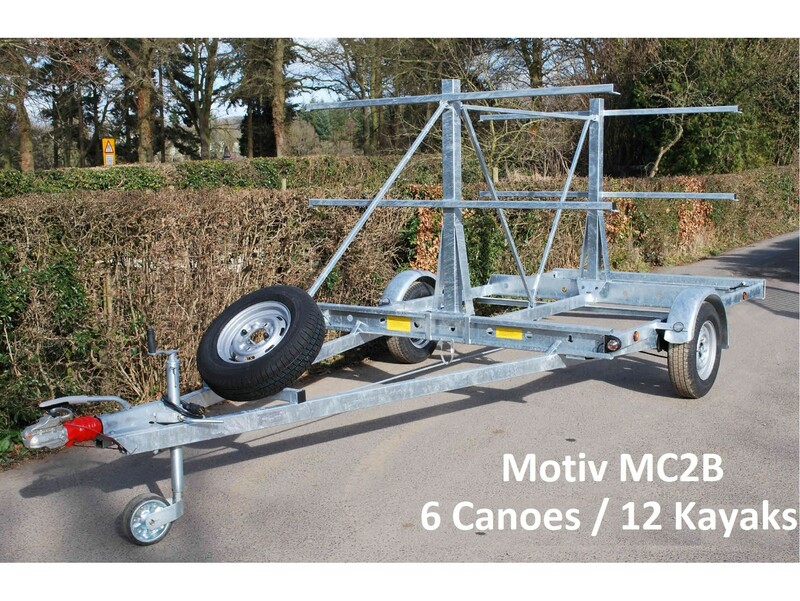 A compact trailer ideal for smaller sized clubs allowing secure transport of canoes / kayaks. Boats can be stored on the trailer for convenience. 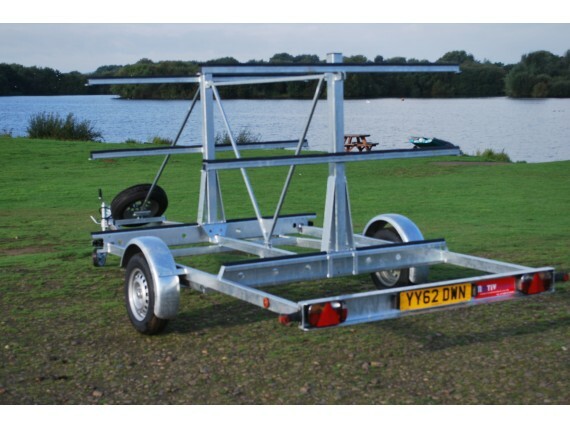 This model also has the benefit of additional top bars (optional) adjusting the trailer capacity to suit your needs.